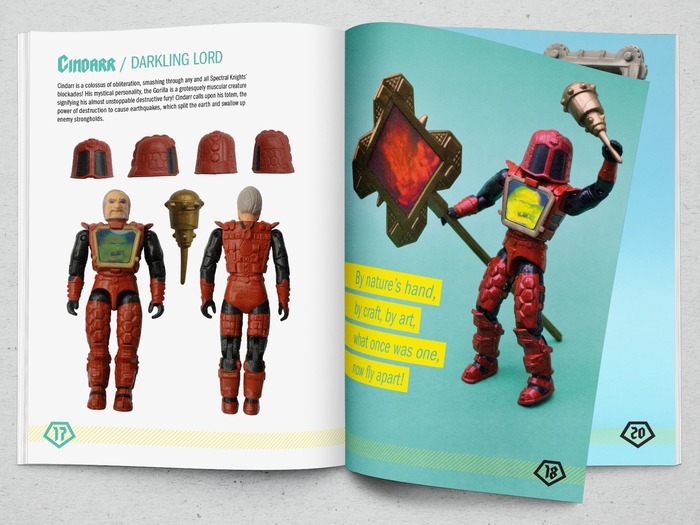 This Kickstarter projects aims to produce a printed collector’s guide, a reference book for the toy line depicting the figures, vehicles and accessories that saw release and their incorporated play/action features. We have already received a permission of use from Hasbro to produce the publication based upon the license and Bob Hall, whose previous work you may be familiar with from both Marvel and D.C comics as well as Valiant/Acclaim has been commissioned to produce a snazzy front and back cover, which we intend to print in blinding fluorescence! If funded, the printed publication will be absolutley free (with the exception of a post and packaging charge, which will depend on your geographical location) and avalible worldwide to anyone, not only those who initially backed the project. 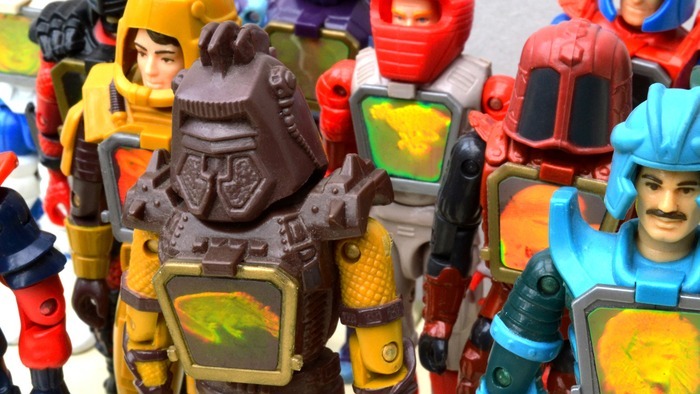 Check out the Visionaries Collector’s Guide Kickstarter and consider backing today!